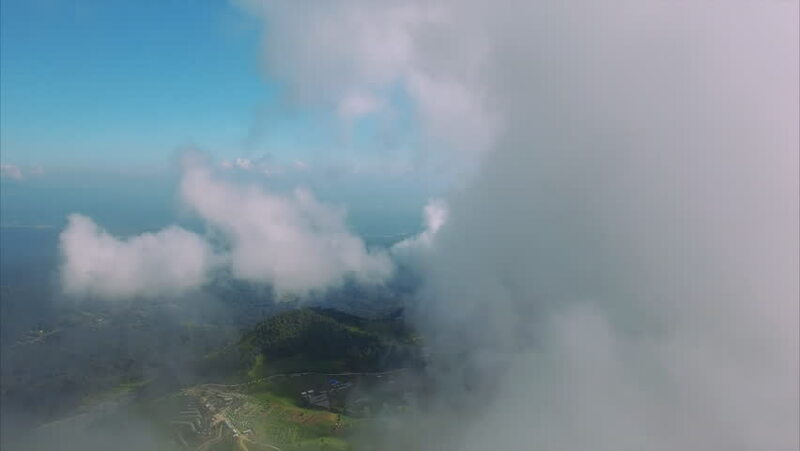 hd00:15View from drone above Mount Batur, view of Mount Agung. Gunung Batur and Gunung Agung. Bali, Indonesia. Evening time and evaporation of clouds and fog. hd00:14Time lapse, Landscape of Morning Mist with Mountain Layer at Mor i dang,Khao Phra Wihan National Park, Sisaket province, northeast of Thailand.